Steve Smith investigates a Jaguar X Type, with an illuminated MIL and accompanied by a severe lack of power under acceleration after changing gear or when pulling away from rest. A road test was completed and an obvious and abrupt loss of power under acceleration was experienced. 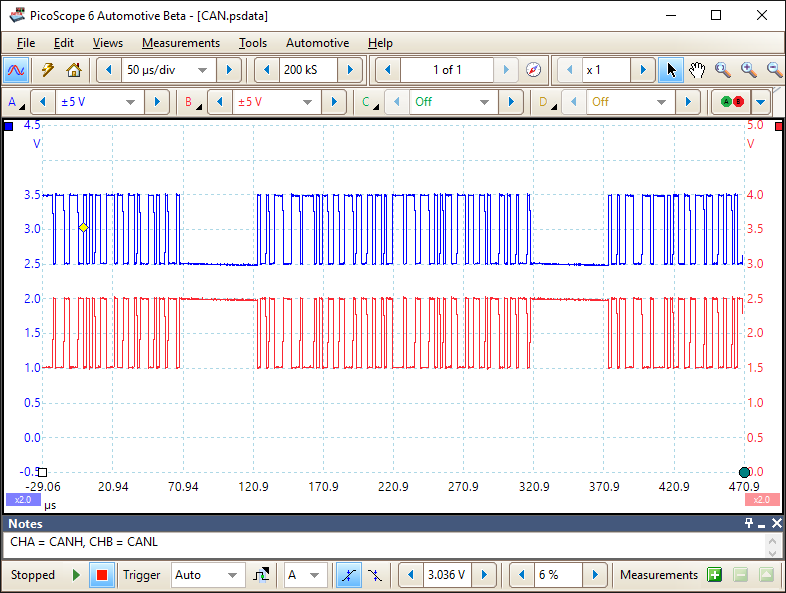 It would appear the vehicle reverted to limp mode (where the ECU restricts performance and or gearing when a fault is detected) as no power was restored until the ignition was cycled (off to on). 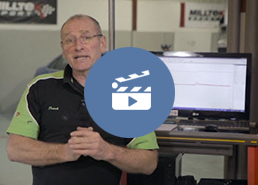 Pico and Frank Massey of ADS Limited bring you Frank's second test in his "Top ten tests with PicoScope" series. 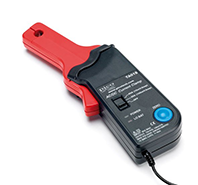 Phil Rutt gives a focus piece on the must-have tool for diagnostic kits: Pico's 20/60 A current clamp along with the fuse extension leads kit. Our latest waveform library figures are in. 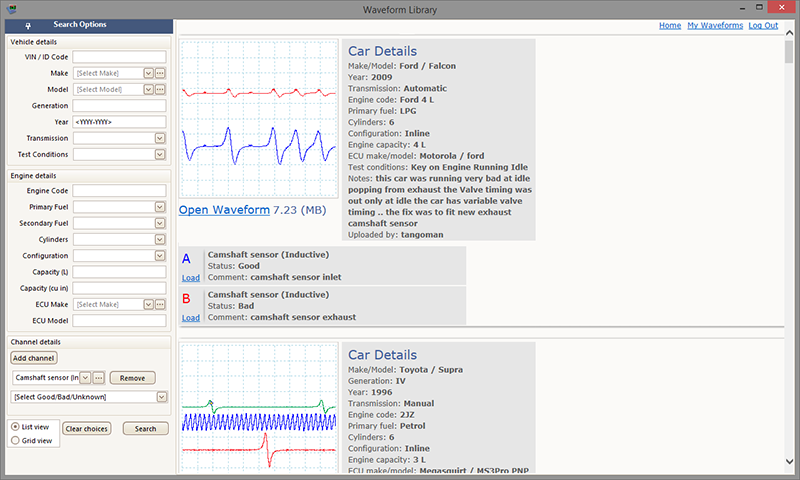 The waveform library now features over 2250 waveforms!! These cover multiple vehicles, engines and fuel types. Have you uploaded your saved waveforms yet? 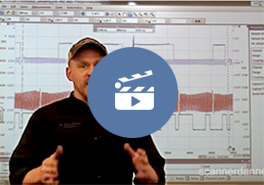 Earlier this month ScannerDanner published a video to his YouTube channel regarding where to find known good waveforms. Not only is our waveform library featured, but this video is well worth 15 of your precious minutes. 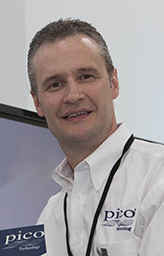 Larger control buttons for improved touch screen instrument control. Addition of Increase and Decrease buttons for easier control of primary oscilloscope functions. Addition of control settings grids for faster control of primary oscilloscope functions.